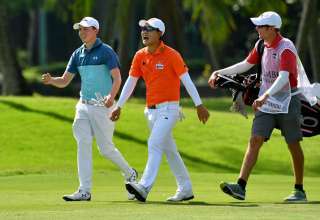 Singaporean amateur Gregory Foo has booked his ticket for next January’s SMBC Singapore Open and is hoping for a dream pairing with high-flying Anirban Lahiri whose first taste of the big time was playing in the 2008 edition of the prestigious tournament. 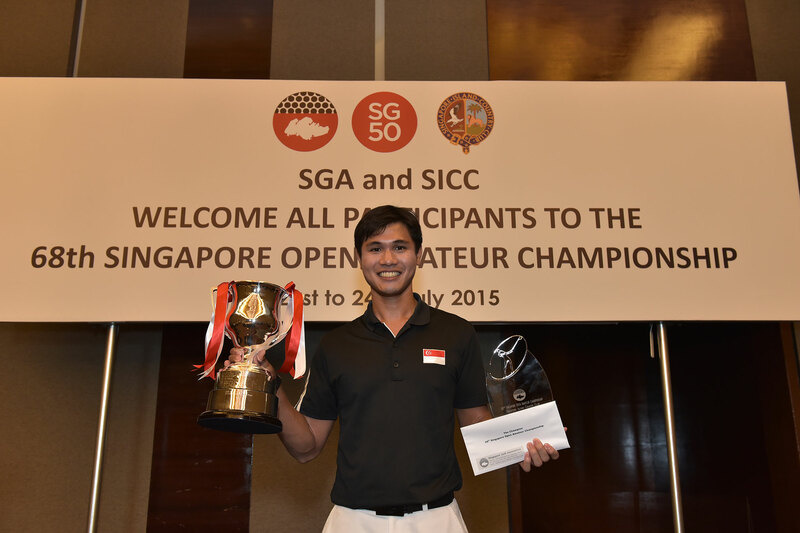 Foo won a spot in his national Open, which is returning after a three-year absence, by winning the Singapore Open Amateur Championship by seven strokes. 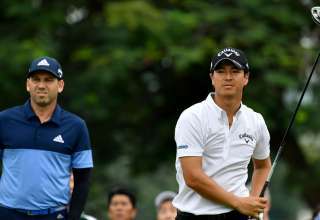 He posted a four-round total of five-under 275 (72, 66, 69, 68) to take the title ahead of Kousuke Hamamoto, representing Thailand. 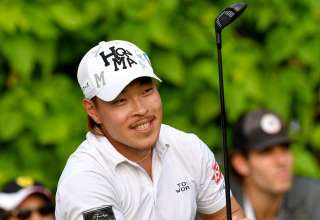 The SMBC Singapore Open will be held from January 28 to 31, 2016, at the Serapong Course, Sentosa Golf Club, a venue that Foo is familiar with having played the tournament in 2010. “I’m really excited about it (playing the SMBC Singapore Open),” said the 21 year old. “I played it once in 2010 but I missed the cut. So I’m definitely looking forward to getting back there and doing well this time. Right now, I’m quite calm about it but I’m sure as the event gets closer, I will feel the nerves. 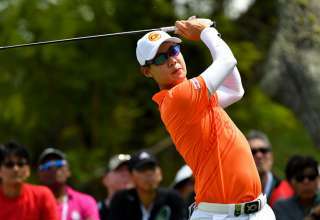 The SMBC Singapore Open will be jointly sanctioned by the Asian Tour and the Japan Golf Tour Organisation and Foo would like to test himself against India’s Lahiri, who is currently leading the former’s moneylist with US$925,484 in winnings after a brilliant season. “Anirban Lahiri has done so well on the Asian Tour this year and I would really love a chance to play alongside him,” said Foo of the two-time winner in 2015, who played the opening two rounds of the 2008 Singapore Open with the legendary Phil Mickelson.